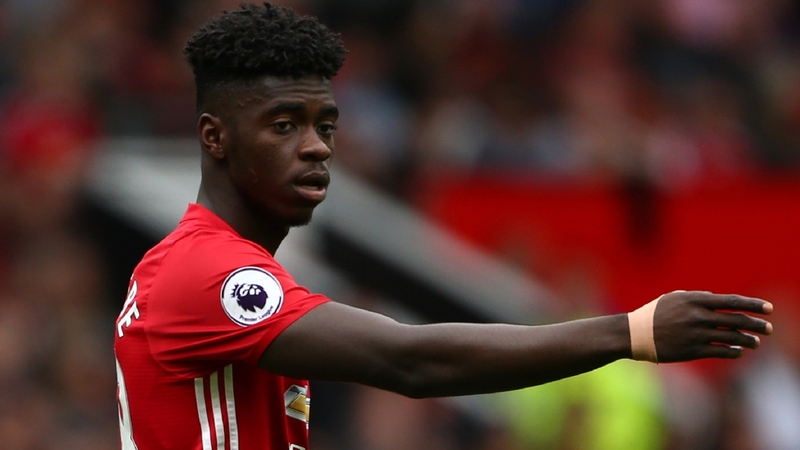 Manchester United are close to agreeing to a deal that would see young defender Axel Tuanzebe move to Aston Villa on loan for the rest of the season, according to reports. The 20-year old defender is very highly rated by manager Jose Mourinho but has not featured a lot this season and the manager is keen on the player gaining regular first team experience elsewhere. He further explained that the defensive injury list at the club could make them wait until the end of this month’s transfer window before making a decision. The Portuguese manager added that Eric Bailly’s return could determine if Tuanzebe’s proposed loan move to Villa Park would go on. The DR Congo-born England Under-21 international has come through the ranks at United but has not really broken into the first team and will be keen on this loan experience to boost his chances of ousting the more established defenders at the club. At the end though, the decision lies with the club as their manager has said he might be needed during this period.